Updated! 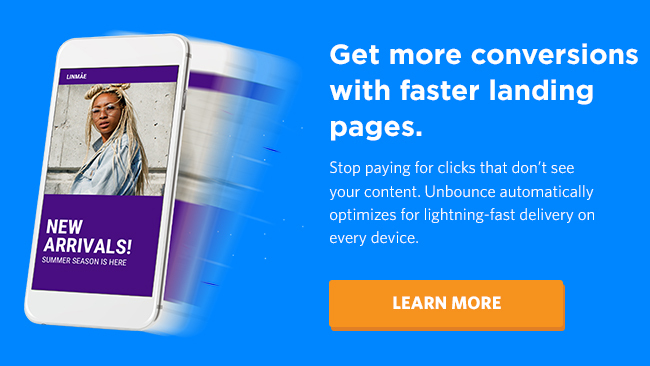 Since telling you about this, we’ve made AMP available to all customers on Premium and Enterprise Unbounce plans. 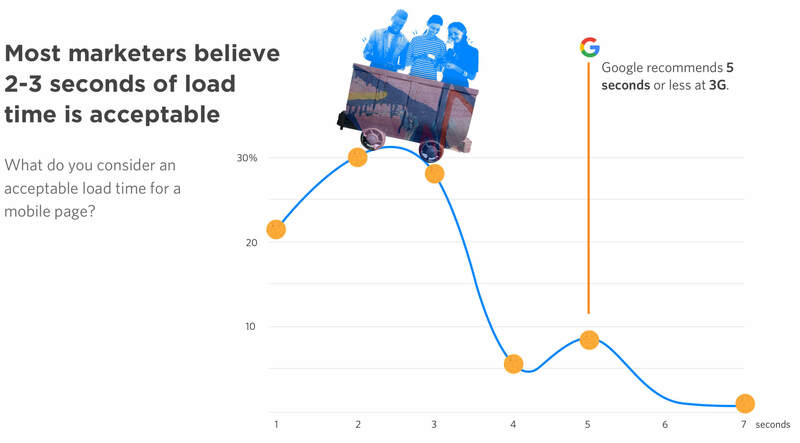 Read more about Unbounce + AMP here and try it out.